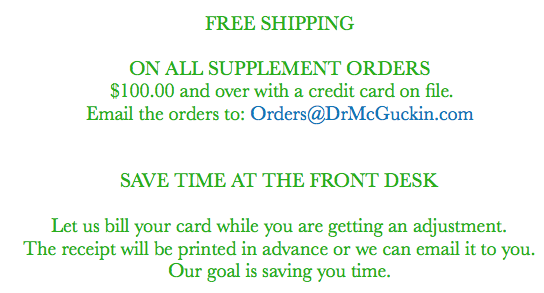 Thank you for using our new vitamin order service. We are thrilled to hear delivery is more convenient for you. We will keep you updated via email confirming your order and then a second email on the date it is shipped. It is a nice day go outside and get some vitamin D.